This review is different from others that I’ve done in that the product (Q5 Sample pack) sent doesn’t retail anymore in the way that I received it, however the individual products do exist in different sizes. 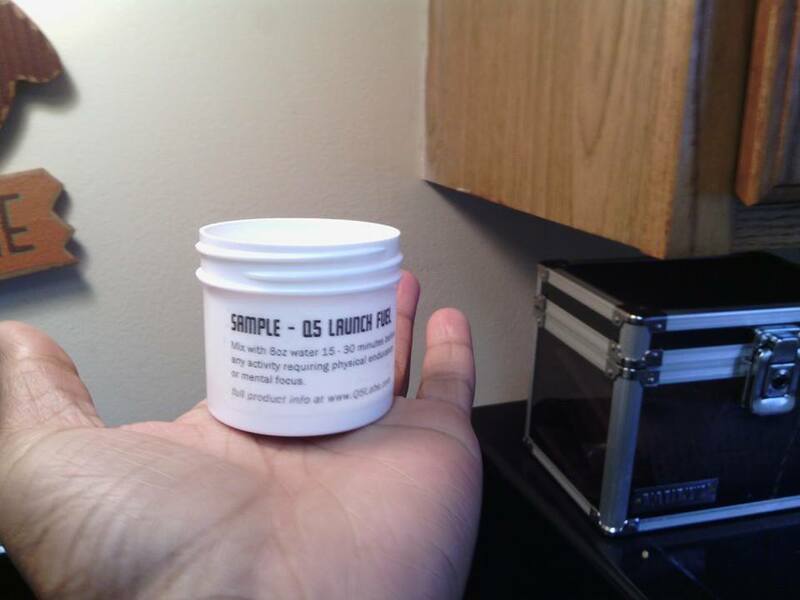 At one point Q5 labs retailed a sample pack of some of their popular supplements for 10$ to aid a person in deciding if they wanted to invest the additional 30-50$ on the full size item. When I first saw this I thought it was an excellent idea. I can’t tell you how many opened yet nearly full canisters or protein powder and other assortments of supplements are in the pantry because we didn’t like the taste or didn’t notice a difference in implementation. When I was first contacted august of 2013 I was very excited because I had several tournaments I wanted to prepare for and I only use supplements when I’m cutting weight and/or increasing my training volume. However I did not receive the actual product until the beginning of 2014 which meant a significant delay in this review as I wanted to save what I did receive for worlds/pan ams prep which I apologize for. The main reason why I have difficulty with this review is that not only were there no nutritional facts included with what I received but the servings varied container to container and those were not marked either. I’d also like to add that the sample pack I received for sent to me. However had I purchased this independently personally I’d be slightly annoyed as this particular product is marketed as something to aid a person on the go. If I’m rushing because I have to get to class or get to work I don’t have time to jump on the computer every morning to look up what’s in the cannisters. But that is just a little gripe and remember this particular sample pack is no longer available on the site (As of 6/10/14) so it could probably be disregarded. Another disclaimer regarding my views on these products most of the servings with the exception of the protein powder were so small that I cannot attest to how this specific product would make me feel over even a 7 day span in time. I will admit I was hesitant on whether or not to include this impression but I saw here where another reviewer expressed the same concern. Now I don’t want it to seem like oooh I want free stuff I’m mad I didn’t get more, that’s just not the case. For future reference to Q5 it would probably be best to send one item with a few servings than five items at one serving especially when it’s important as a consumer to know how a particular product made you feel long term. Alright now down to the nitty gritty. 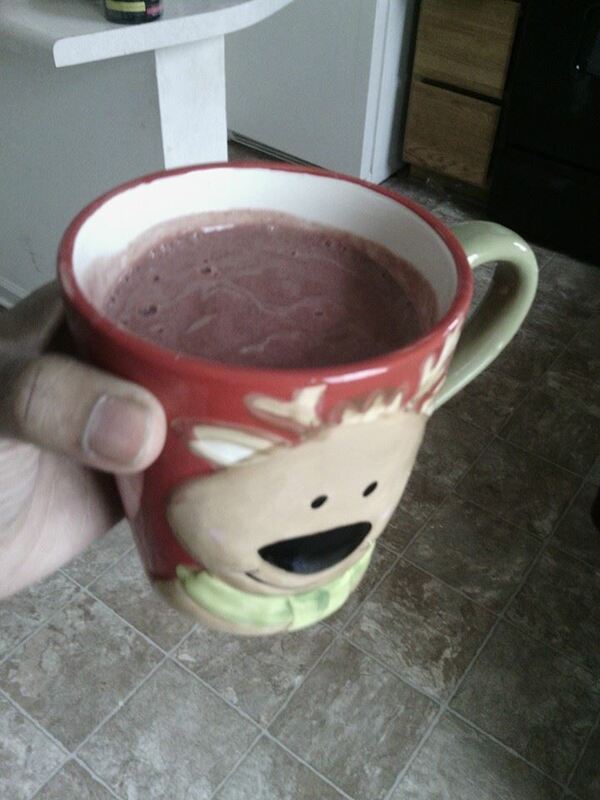 Both I was able to ration over a couple training sessions and they mixed up great into my regular shakes which contain an assortment of things including: spinach or kale, frozen or fresh berries (raspberries, strawberries, blackberries), pineapple/mango, and if necessary ice. Both chocolate and vanilla with these choices resulted in something that tasted like a fruit roll up YUM and I did not get gassy or bloated afterward. I’ve noticed that side effect with other wheys. I don’t know why just a little coincidence. The whey protein powders I would definitely purchase. I also used a scoop of each to mix in with my fiber rich oatmeal for breakfast with honey and that was mighty tasty as well. This one I wasn’t so sure about. I’m not really a big fan of pre-workout mixes. I don’t like the fluttering or increased heart rate prior to bjj. However, even though this particular sample was very small I did notice that at the end of a particularly tiring class I felt great. My recovery was pretty good and I had a more insistent need to roll additional rounds at the end of the class. This was followed by the rather annoying side effect of having to promptly use the bathroom. However I wouldn’t mind taking this supplement on a regular basis a couple of times a week. These products are great if you have issues with acquiring a daily dose of greens and fruits. However I do not fit into that category. No matter how poor I’m always well stocked on spinach, broccoli, other veggies, and lots of fruits. Regardless I still tried to give it a fair shake and personally I would not purchase these two. I did not like the taste and I could not tell any prolonged effect of ingesting these products. On paper I do think that these could be great supplements for someone on the go with less access to ‘good’ foods and missing some key nutrients.